Would you like to volunteer and get out to more gigs? Gig Buddies is a project that pairs up people with and without learning disabilities in Sussex to be friends and to go to events together. 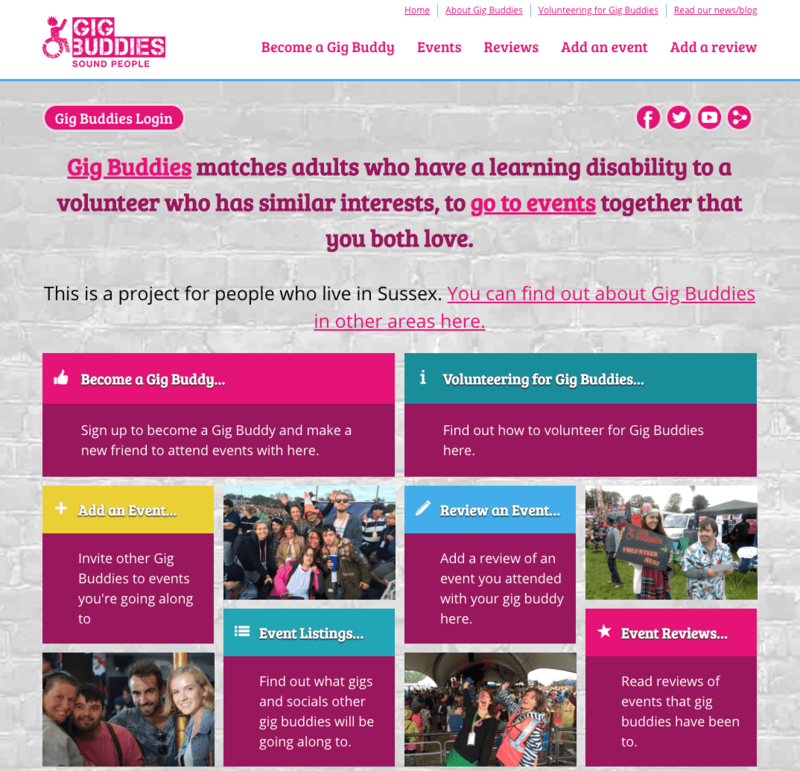 If you have a learning disability or would like to volunteer with a person with a learning disability, are based in Sussex, and would like to go to more events, join Gig Buddies! Gig Buddies has a new website! 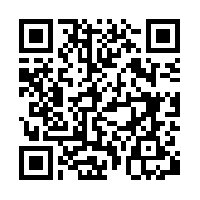 Please follow the link for infomation about Gig Buddies.